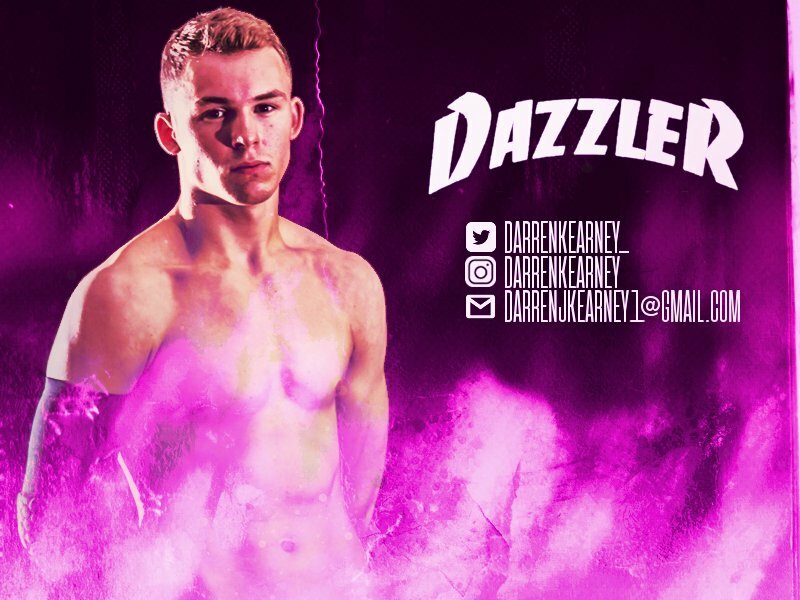 Next weekend local wrestling superstar Darren Kearney will be in action . On Friday he is back on his home turf at the Sean O’Casey Community Centre. 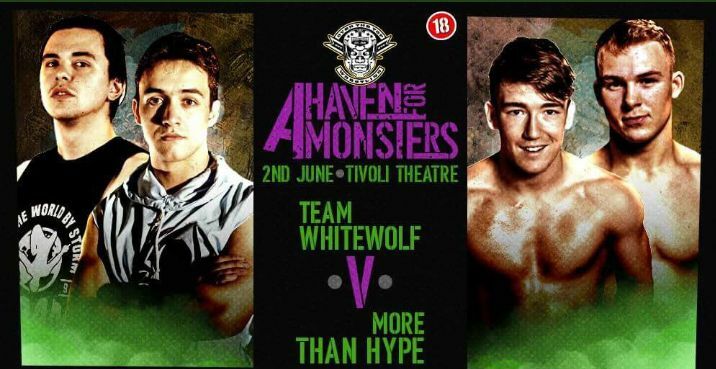 His last appearance here saw him and his partner (‘More Than Hype’) winning the Irish tag-team titles. Friday will be their first title defense. And on Saturday you can catch him make his debut at the Tivoli venue . 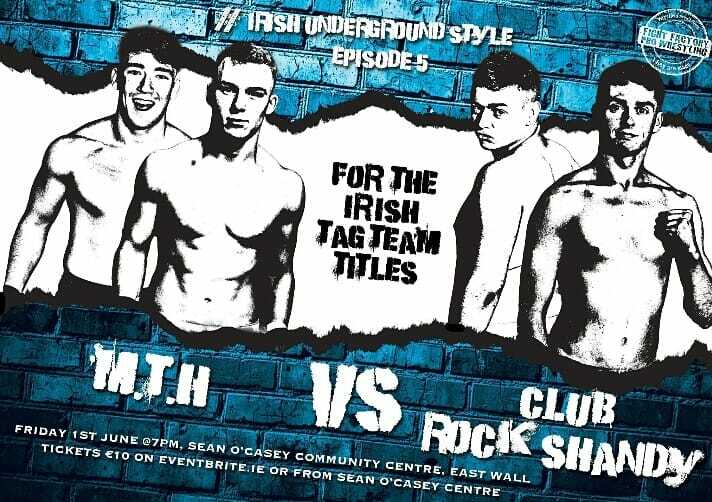 Two great events not to be missed, and a chance to see a local superstar destined to be a big international name as he climbs the ladder to success.